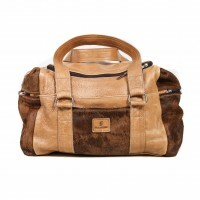 Zulucow - Beautiful Hand Crafted Cowhide Products Out of Africa. 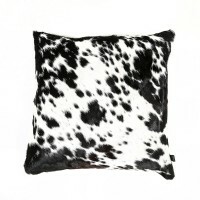 Each finely created item features the unmistakable, dramatic patterns of the Nguni cattle and is hand cut and sewn, by one of 60 highly-skilled craftsmen and women in KwaZulu Natal, rural South Africa. Zulucow is a socially conscious company creating desperately needed sustainable employment.